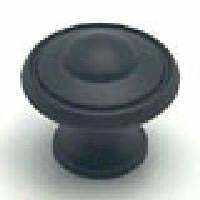 Black and near black decorative cabinet knobs and cabinet pulls from Berenson Hardware. Cabinet Bail Pull in Bedford Brass finish. 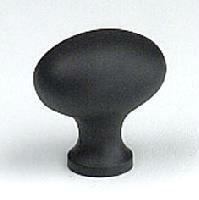 This decorative knob is from Berenson's Euro Traditions Collection. It is made of Zinc Diecast (Zamac) and has a Brushed Black Finish. 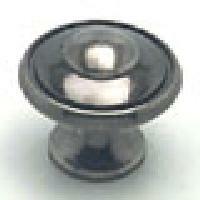 This decorative knob is from Berenson's Euro Traditions Collection. It is made of Zinc Diecast (Zamac) with a Matte Black Finish. This decorative Pull is from Berenson's Euro Traditions Collection. It is made of Zinc Diecast (Zamac) with a Black Matte Finish. This pull is from Berenson's Valencia Collection. It is made of Zinc Diecast (Zamac) with a Dull Black Finish. This knob is from Berenson's Valencia Colleciton. It is made of Zinc Diecast (Zamac) with a Dull Black Finish. 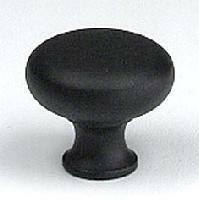 This knob is from Berenson's Valencia Collection. It is made of Zinc Diecast (Zamac) with a Dull Black Finish. This decorative Fixed Pull is from Berenson's Provence Colleciton. It is made of Steel with a Black Finish. 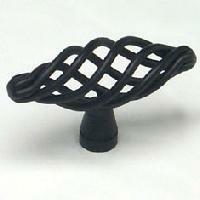 This decorative Bail Pull is from Berenson's Provence Collection. It is made of Steel and has a Black Finish. This is decorative Small Oval Knob from Berenson's Provence Collection. It is made of Steel with a Black Finish. This decorative cabinet Bail Pull is from Berenson's Provence Collection. It is made of Steel with a Black Finish. This decorative knob is from Berenson's Timeless Charm Collection. It is made of Zinc Diecast (Zamac) with a Black Finish. 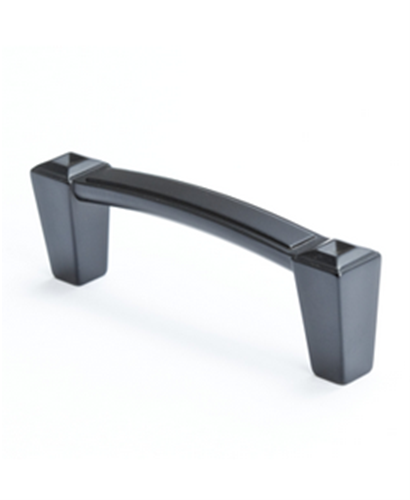 This decorative pull is from Berenson's Connections Collection-Classic Comfort. 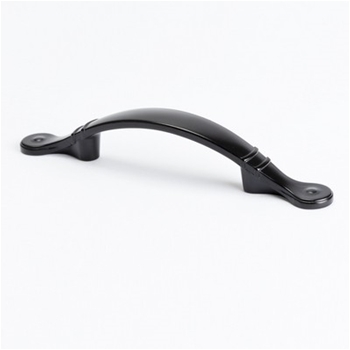 It is made of Zinc with a Matte Black finish.